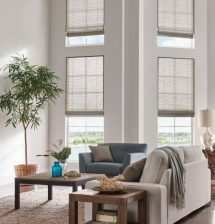 Cellular shades feature a unique cellular design that insulates windows to keep rooms warmer in the winter and cooler in the summer. 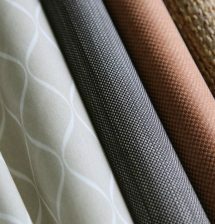 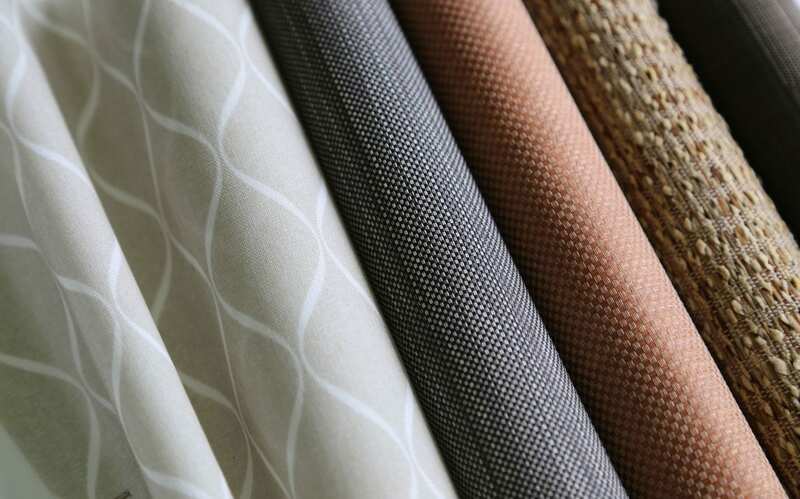 They come in a range of on-trend fabrics and exciting colors. 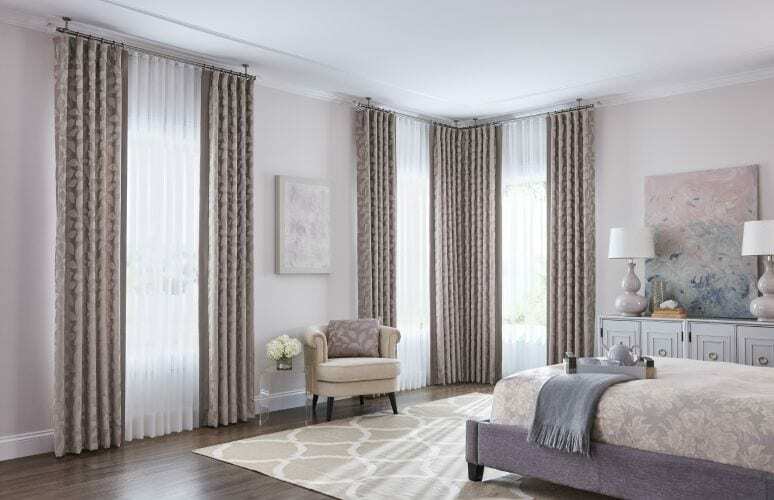 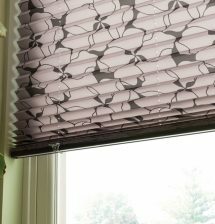 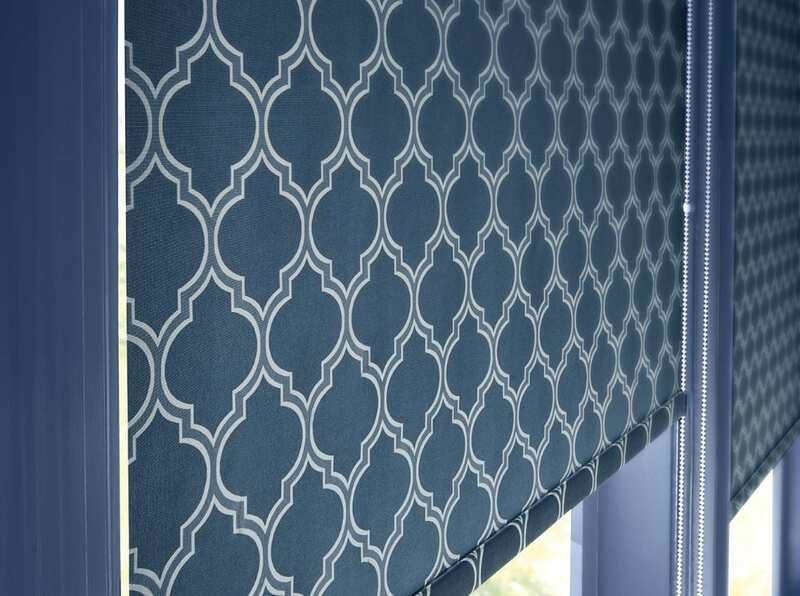 Pleated shades combine an eye-catching design with the beautiful colors and patterns of fabrics ranging from sheer to semiprivate. 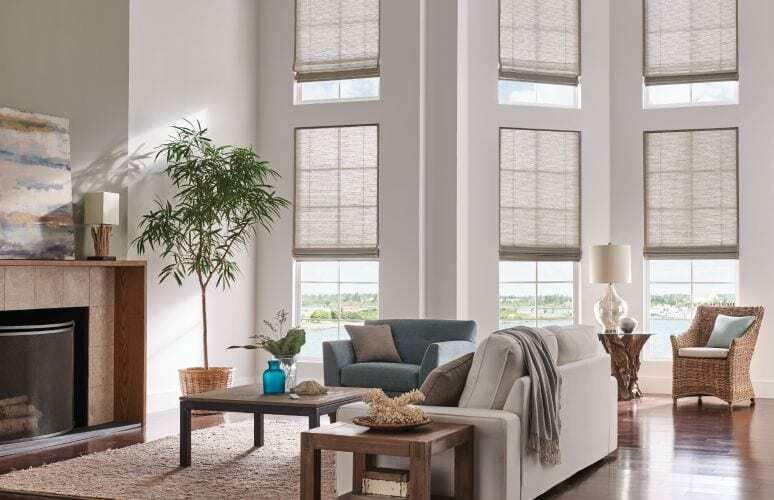 Wood blinds are made from the finest North American hardwood. 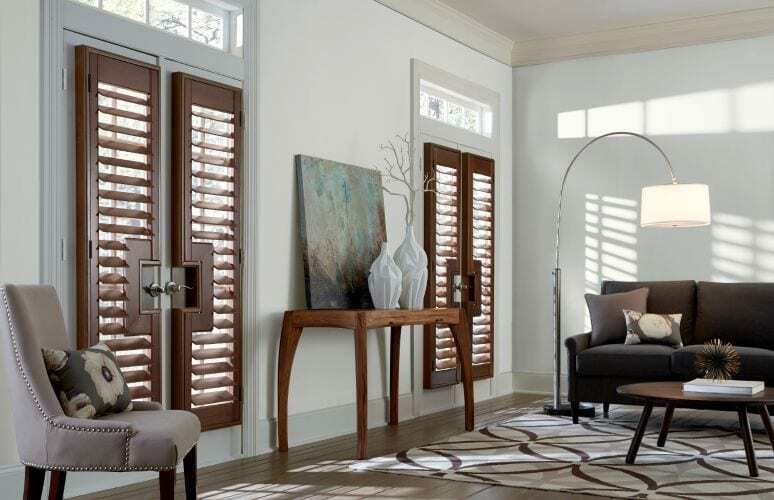 Customers can choose from a rich palette of stains and paints for a one-of-a-kind creation. 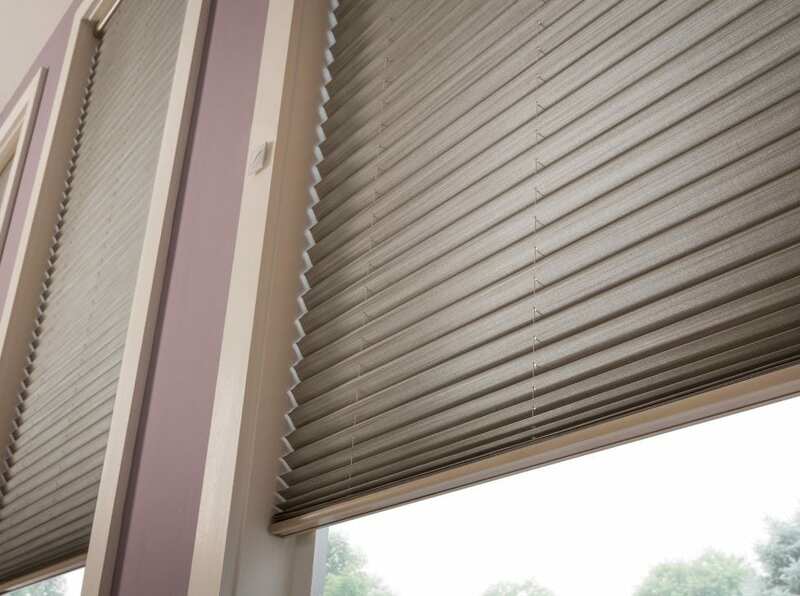 Faux wood and composite blinds are more affordable than real wood and are available in a broad assortment of popular stains and paints to suit any decorating style. 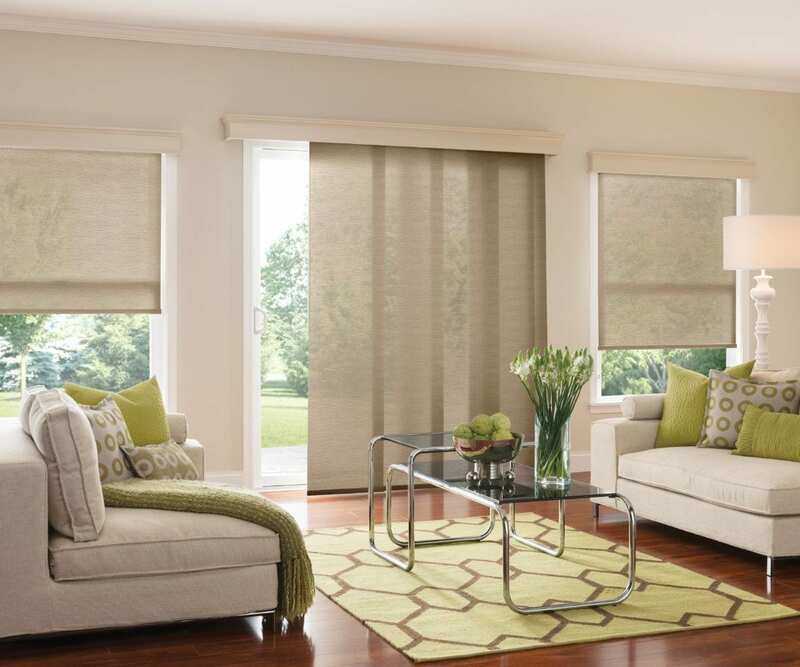 Vertical blinds dress up your large windows or patio doors. 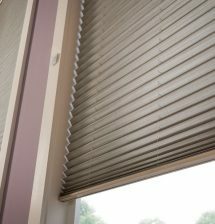 They are available in fabric louvers and vinyl louvers. 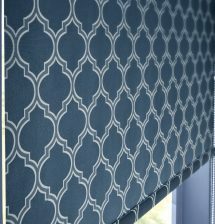 CUSTOM DESIGNED DRAPERIES ARE ALSO AVAILABLE.